As many people know by the amount of book hauls I do on my Instagram/Tumblr/Twitter, I have WAY too many books on my shelves. As I was going through them this summer I’ve been slowly selling them off or donating them to local bookstores. 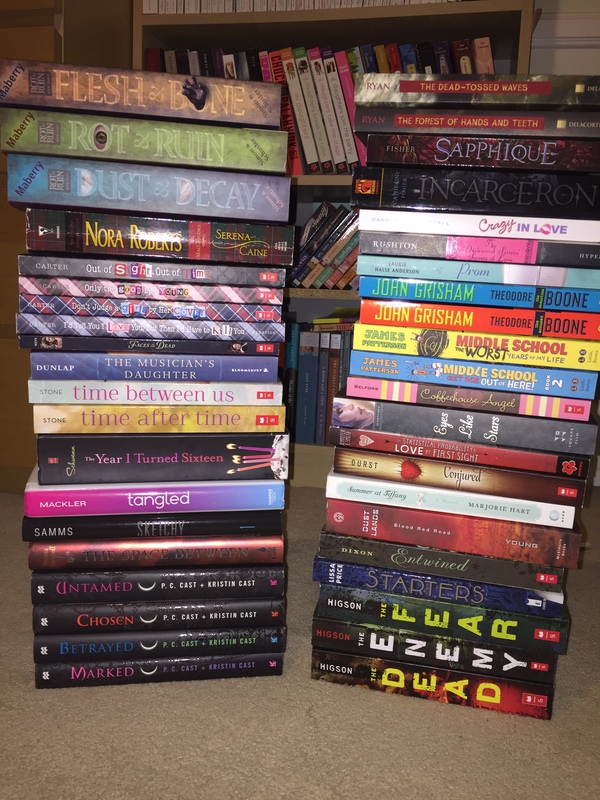 However, I still have quite a few left and figured why not open up a book swap of my own here so that I can trade books with other book bloggers! 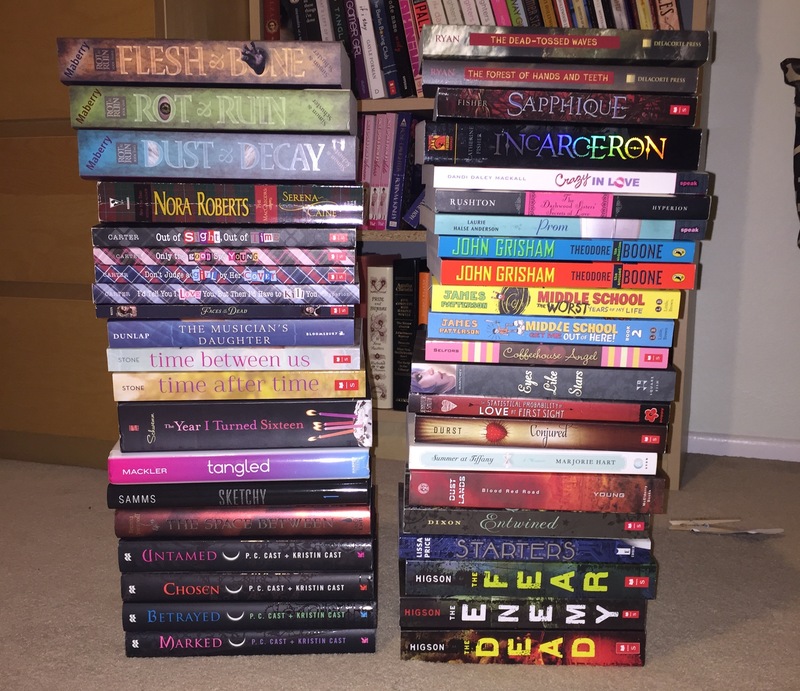 Below I have put the pictures and Google Form for you to fill out and all you have to do is state which books you would like to receive and which one’s you have available for swap in return. Once we both agree on a reasonable swap, we can send them off to each other and gleefully share our new acquisitions on social media (as all reasonable book bloggers would do, right?). 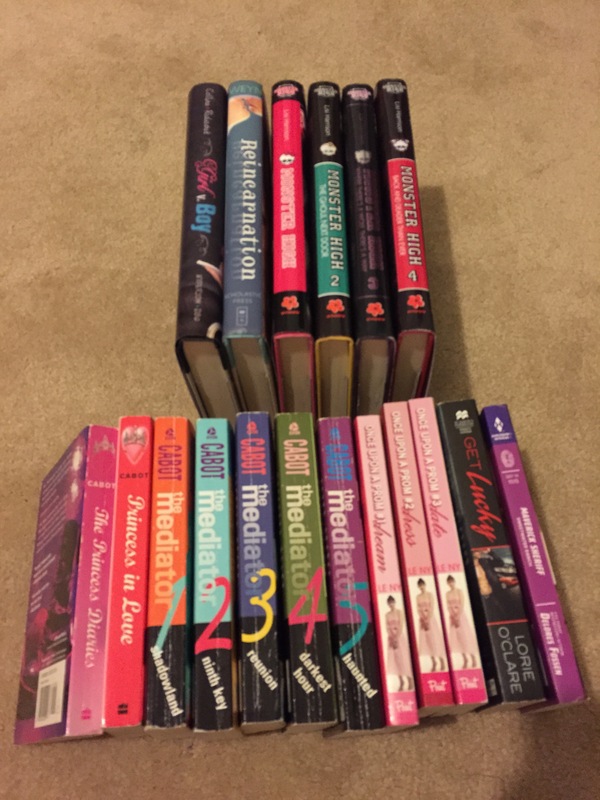 Have any other questions, or want to send me pictures of the books you have available? Just shoot me an email at: paigeturnerblog@gmail.com and we can talk there too. Serious inquiries only please and happy swapping! I will update this periodically to let you all know which books are no longer available for swapping.